Solidworks is a 3D modelling software developed by DASSAULT SYSTEMS. 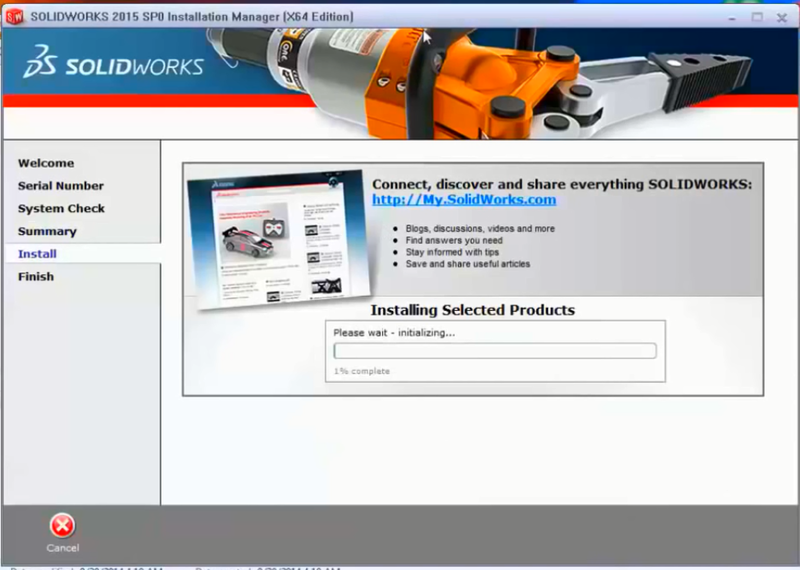 Solidworks installation for the cracked version shown in this article. This cracked version of Solidworks is not for the commercial use. Recommended going for the student version of Solidworks or the commercial trial version. Scroll down for the Solidworks Installation. For Student version, you have to have some eligibility criteria which is mentioned in the above link. Now enter the serial keys. 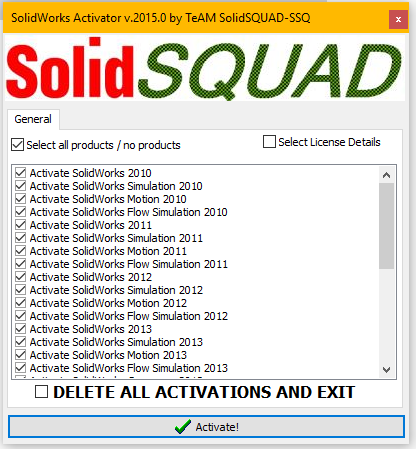 you can find the serial keys in “SOLID SQUAD” folder> Readme> open it. Wait for until the installation done. click “Finish”. It will ask you to restart your system. click ‘restart later’. Wait Until “ALL done Enjoy” Popup comes. 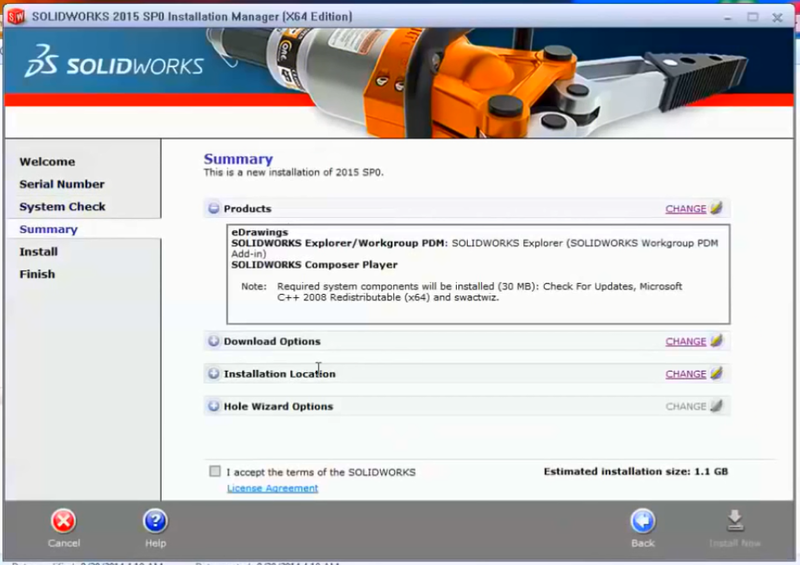 click ok.
You have successfully installed Solidworks in your device. now open the Solidworks 2015 X64 edition. you can find it on your desktop. otherwise simply search in your app list. 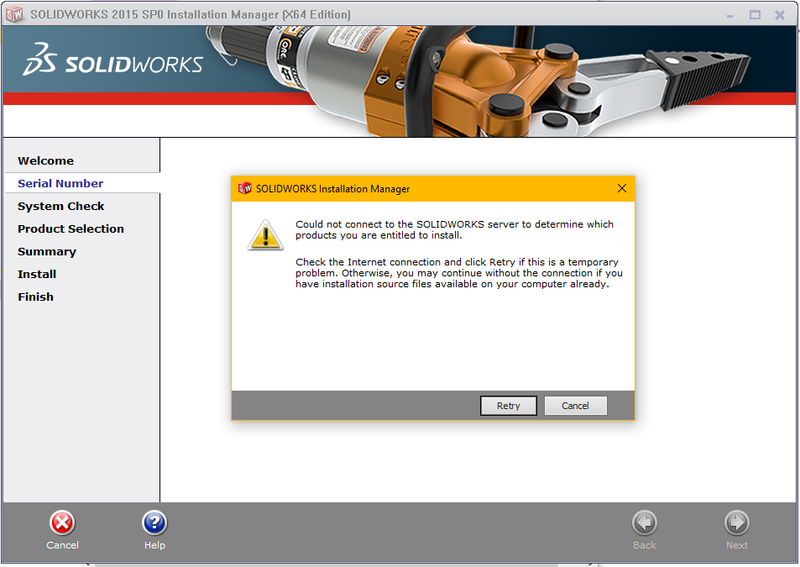 The older versions, Solidworks 2013, Solidworks 2014, also have this similar Installation procedure. so that you can follow this procedure to install these version on this system.